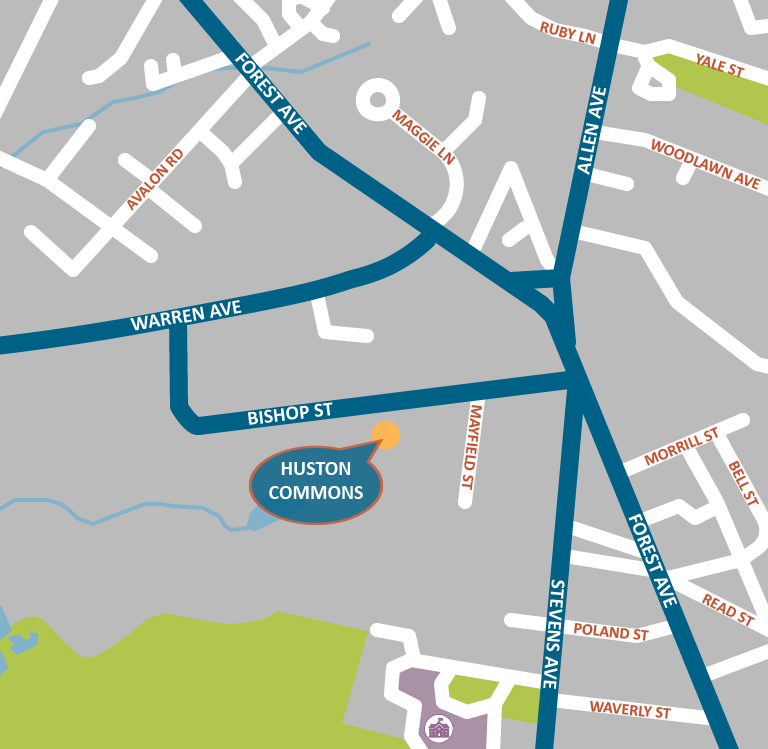 Huston Commons is a Housing First initiative that helps 30 homeless individuals secure stable housing. This success of this community depends on a partnership between Avesta, Preble Street, and Portland Housing Authority. Preble Street provides on-site support services, while Portland Housing Authority provides project-based rental assistance. 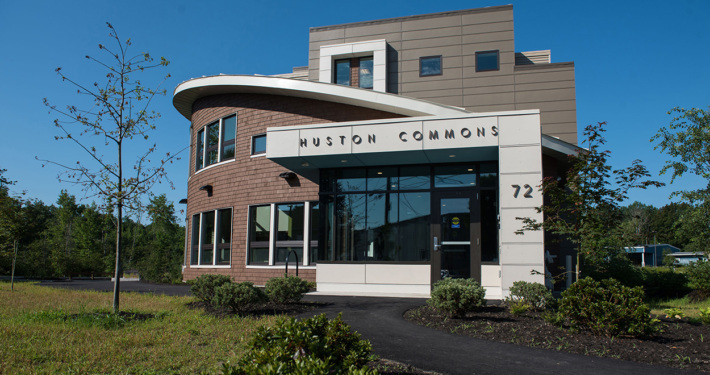 Opened in April 2017, Huston Commons is named after Steve Huston, an advocate for social justice who led a life filled with kindness and friendship.